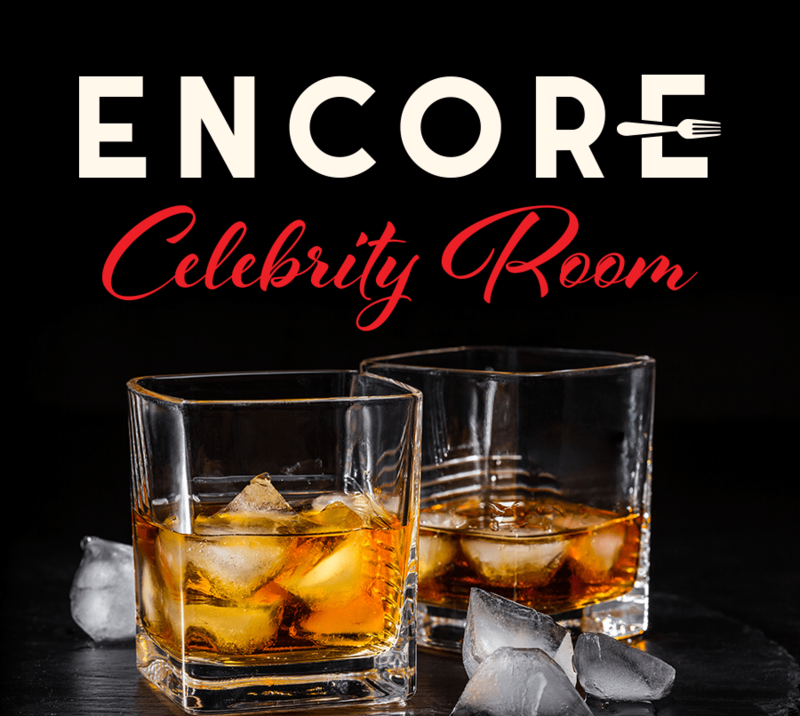 Let us host your next special event at Encore! We can accommodate up to 16 guests in our private dining area, the Celebrity Room. You and your guests can select from our seasonal menu or to make your event even more special, we can create a custom tasting menu pairing each course with a selection of our wines. Allow us to craft a special welcome cocktail for your event while everyone arrives. From birthdays to anniversaries, let us help you celebrate! Encore!